Kabeilu Trading Co., Ltd. is a company selling real human hair, founded in 2003, has a history of more than 10 years of wig sales, the company to meet the female wigs and hairstyles needs for women to provide the supreme hair services, while affordable prices to foreign markets, as the wig industry wholesale and retail as one of the suppliers. 1. Real human hair as the main raw material, hair without any chemical processing. 2. The real human hair from donors in every country without any impurities. 3. A variety of hair types to provide the choice to meet the needs of consumers of various types of hair. 4. The product has been created with different tones and thicknesses to create a truly natural look. 5.8 large hair production process to ensure that the quality and weight meet certain standards. 6. 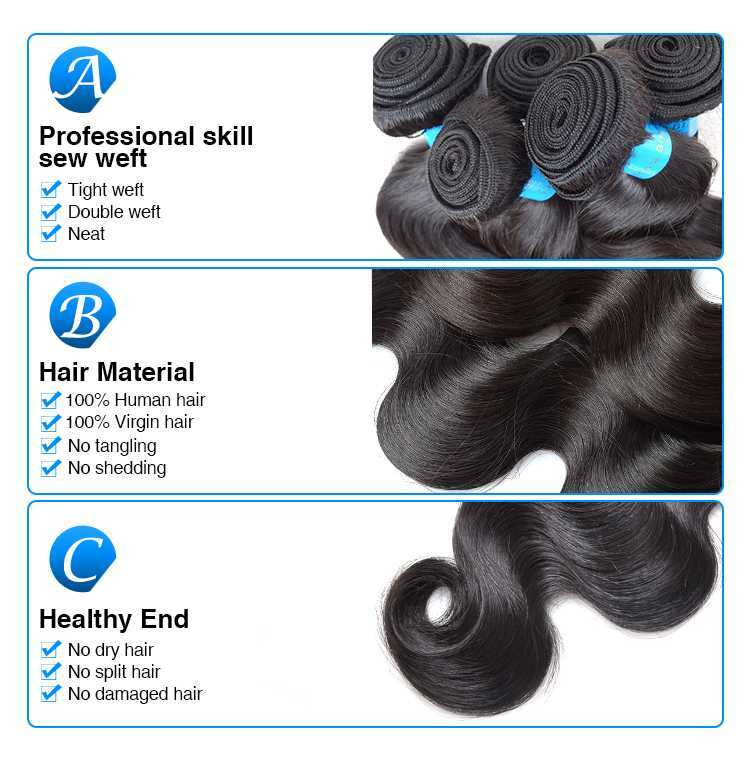 Provide a variety of hair texture options to meet the unique needs of customers. 7. To the most affordable price to provide customers with satisfied service.